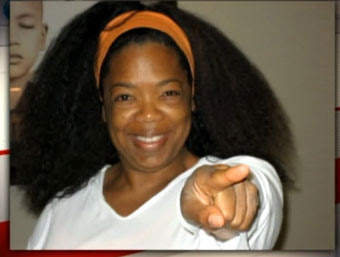 Apparently, Oprah Winfrey is also into Twittering. In her twitter, she said that she's not wearing a weave. Here is the proof. Thats what we call a real Bad Hair Day! See, why hair is the crowning glory...that's why I keep also my hair straightened 'coz I feel more confident when my hair is manageable.